"This excellent, easy drinking Chardonnay is an outstanding find that we have a feeling will turn into a huge hit. 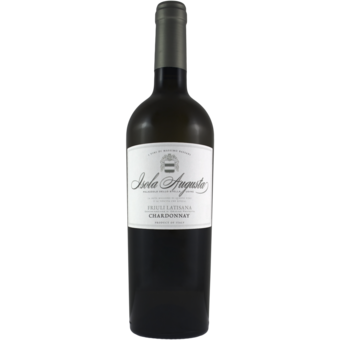 Medium to full bodied with good concentration of fruit. Notes of melon and apple on the nose. Great balance. A stunning find for California Chardonnay fans as the price here is far less than what you would expect. 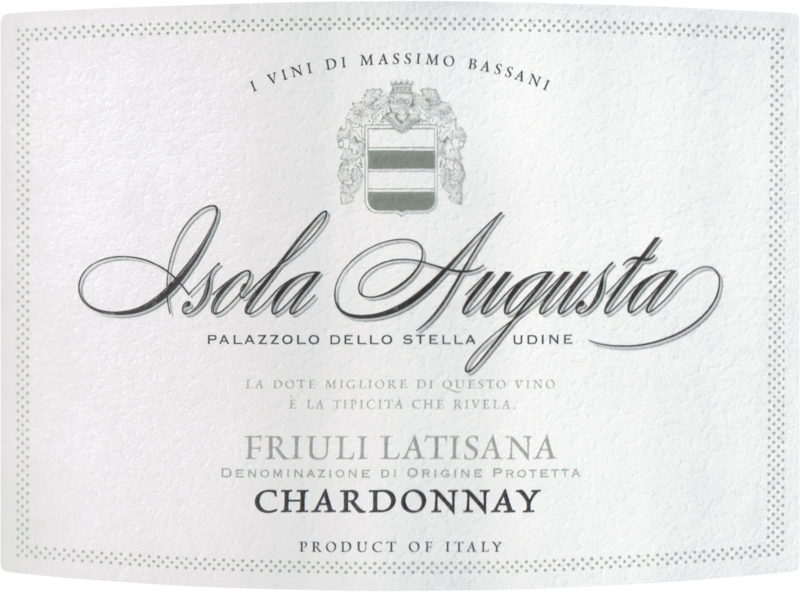 Compare it to many other Chardonnay offers in the $25+ range and you will see why!" The farm Isola Augusta is property of Massimo Bassani and covers an area of 74 hectares between the Tagliamento and the Stella river. More precisely, it is located in Palazzolo dello Stella (UD) in Friuli Venezia Giulia (Italy). The farm has always been trying to reduce the impact on the environment of its activities, and it has recently made a further effort on this way, taking the best and advanced technologies: a photovoltaic power system has been installed on the roof and it supplies electricity to all the farm's facilities respecting the surrounding environment; a geothermal heating system and a wine production system which is very advanced and eco-friendly. For these reasons Massimo Bassani has chosen this pay off "Naturalmente Isola Augusta" (which can be translated as "Naturally Isola Augusta") to represent his philosophy of life, production objective and determination for a healthier world.